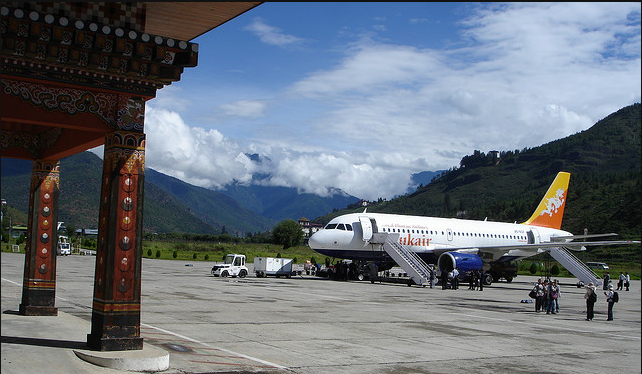 On arrival at Paro airport, after immigration and custom formalities, your guide for the trip will receive you and transfer you to the hotel. The valley of Paro contains a wealth of attractions and your afternoon sightseeing includes visit to Ta Dzong; once a watchtower, built to defend Rinpung Dzong during inter-valley wars of the 17th century, Ta Dzong was inaugurated as Bhutan’s National Museum in 1968. Next in line is Rinpung Dzong; It was built in 1646 by Shabdrung Ngawang Namgyal, the first spiritual and temporal ruler of Bhutan; the Dzong continues its age-old function as the seat of the district administration, district court and the monastic body. The southern approach to the Dzong has a traditional roofed cantilever bridge called Nemi Zam. A walk across the bridge offers a wide view of splendor of the Dzong’s architecture and an opportunity to tread the same path as the ancient warriors. This morning, we will take a drive via Paro to Chele La (3750m), the highest motor able pass in the country and hike up along the meadow to Kung Karpo La (4100m). Weather permitting; we will enjoy the breathtaking views of the snowcapped mountains while walking above the tree line along the ridge that divides Paro and Ha valley. The short steep descent from the top will take us to the nunnery of Kila Gompa. Here the nuns, called anims, live a life of contemplation and seclusion, with daily prayer and spiritual practice. 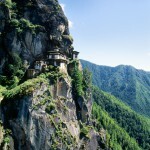 The temple itself is surrounded by numerous meditation huts, and many hidden caves lie inside the rocky cliffs. 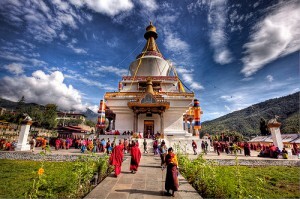 The gompa is surrounded by a lush forest dominated by tall firs. Sparkling mountain streams wind down the slopes, which are covered with a variety of wildflowers and plants.